We are thrilled to announce that we have released our 2nd Album called “Spectral” on the 27th of October 2018! It has been a tough year of composing, arranging, tweaking sounds and finally recording and mixing the beast. What has emerged from that intense and inspiring work is a colorful, huge and pushing record that definitely wants to be heard now! 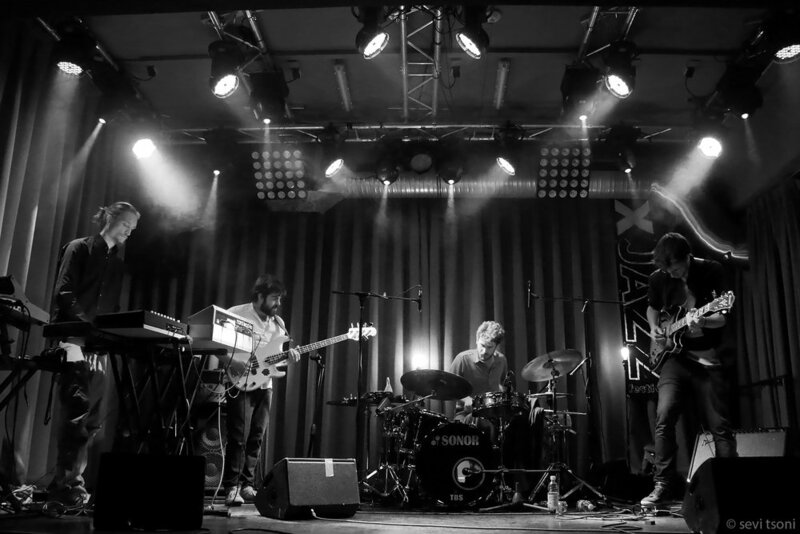 Cats & Breakkies are four young Berliners with jazz in their hearts and techno in their genes. With a classical band line-up – e-guitar, bass, drums, keys – they rock an instrumental dj-live-set on stages, floors and festivals anytime. Always danceable to, with courage to elegiac melodies, opulent breaks and rich surfaces, they convince above all by a precise build-up of tension and tonal dimension in their arrangements. 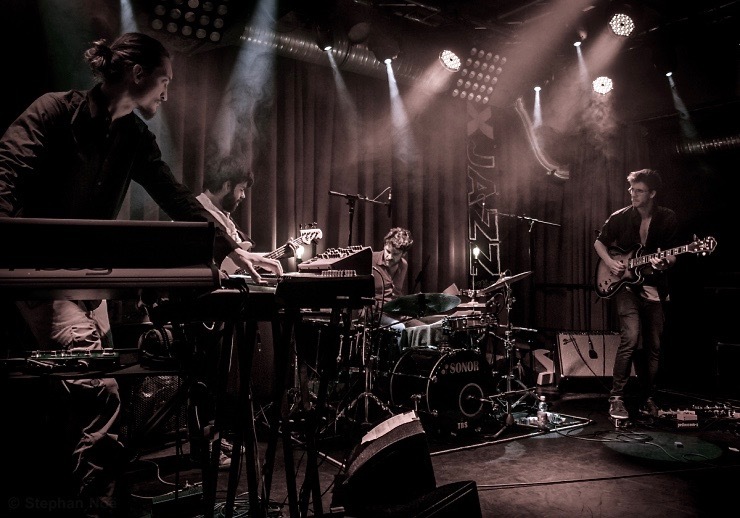 After their debut album organic electro, co-produced with David August, had been released in 2015, they were nominated for the “Bremer Jazzpreis 2016” in the category “Jazz & Electronics”, followed by multiple performances at festivals and clubs, eg. At the Kantine am Berghain, the Tallinn Music Week and the Fusion Festival. With spectral 2018 they stepped up their game yet again. In ten tracks, which consists of three individual short-sets, they weave artful tonal and metric layers, drill thick disco-boards, deliver perfect build up and drop dramaturgy – and above all in a relaxed way put on immense pressure. Cats & Breakkies, that is elegant, straightforward live-techno from Berlin.